Book Review: Captain Amberton's Inherited Bride by Jenni Fletcher. Violet Harper is used to be controlled by her father. She has done, said, even eaten, everything he has told her to since she was a little girl, after her mother passed away. One night at a ball, Violet's small moment of rebellion leaves more than herself facing the consequences. She's never quite forgotten the man she decided to dance with, but she knows for certain that she never wanted to marry him! When her father dies, Violet learns that the only way she can keep her inheritance is if she marries the heir of the Amberton estate. Unfortunately, the heir is no longer the person she thought it was and she's faced with an even worse situation than before. Lance Amberton is a beast and she would rather run away, than become his wife! Where do I start? I was just captivated from start to finish. You know when you feel happier in real life, when you're reading a fantastic book? How amazing it feels to have this handbag sized item that is like a little bit of joy that you can take with you anywhere at any time? This is how I felt reading 'Captain Amberton's Inherited Bride.' I simply could not go a night where I didn't give myself time to read it. That would have been devastating! Violet was so, so sweet. 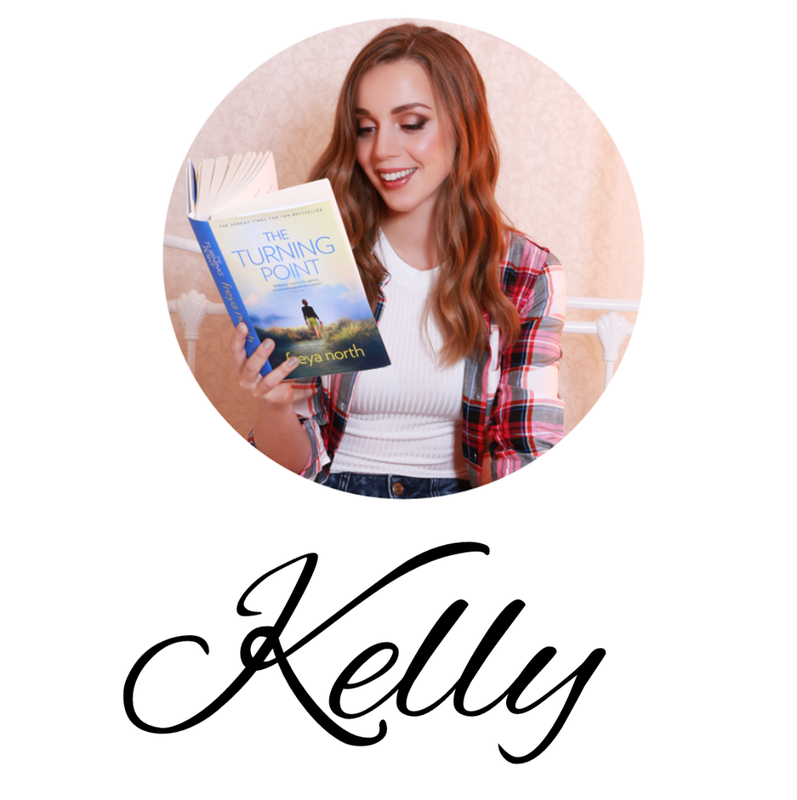 Her story was incredibly sad, but throughout the book she learnt how to live, be free and actually enjoy her life again. I adored how she grew in confidence and even became a little mischievous and flirty. She kept her kind heart and nature but she also became bold and strong. It was a wonderful transformation to witness. As for Lance, he had to redeem himself with me for how cruel he seemed to be at first. I know he was being honest with Violet but I felt like he was being harsh on her. In saying that, I couldn't help but feel compassion for him, as he was grieving for his twin brother. I could sense they had a very close bond at the start of the book, so was completely heartbroken to learn his brother had passed away. I kind of let him off after that and then I fell in love with him. He was true to his word and was a true gentleman. He was also such a tease, that I could not help but be smitten with him. Jenni Fletcher is such a brilliant writer. I really have loved every one of the books of hers that I have read. 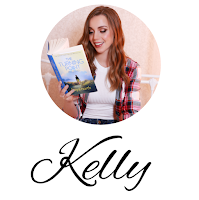 She writes romance beautifully and also adds just the right amount of humour between the pages that will have you laughing out loud. Violet and Lance were perfect together and their dialogue was just as perfect as them. I looked forward to their conversations because they always made me feel something honest. Be it anger, sadness, love or laughter. 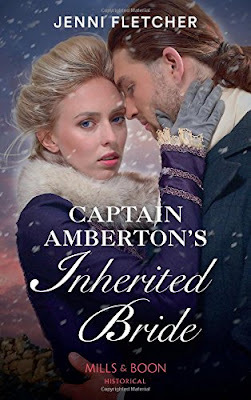 I absolutely 100% cannot recommend 'Captain Amberton's Inherited Bride,' enough!! You enjoy it, while I sit and wait patiently for Jenni's next book!